TASIS Dorado Spanish as a Second Language (SSL) students from fifth to twelfth grade visited “El Capitolio” and “Castillo San Cristóbal,” two landmark sites within the national historic district of Old San Juan, Puerto Rico. 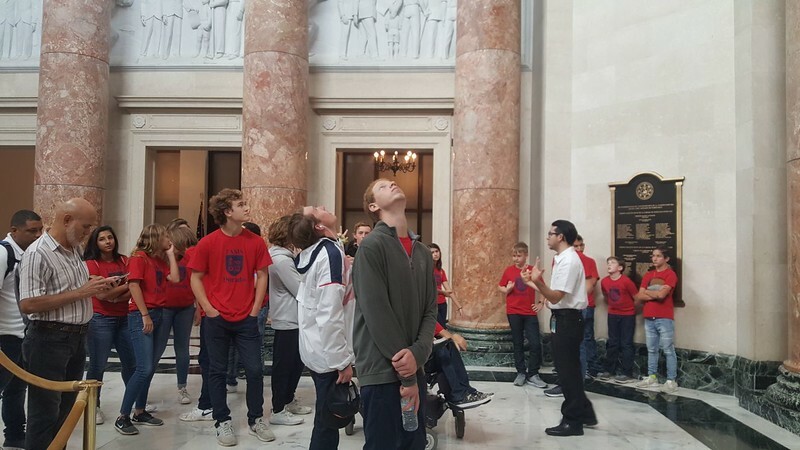 Besides touring the blue-cobblestone streets, historic colonial buildings and forts, they learned about Puerto Rican culture, history, architecture, local politics, arts, and language. To top off the experience, they enjoyed a delicious meal at a local restaurant and even had time to stop for some ice cream!